Sometimes along our personal journey we get creatively stuck and need a jump start to recharge our batteries or just need to step aside from our normal everyday lives. Have time to breathe, laugh, make friends and take a leap of faith in ourselves. Nicci Battilana invites you to do just that. She has organized an event where you may to take a short time out from the ‘norm’. 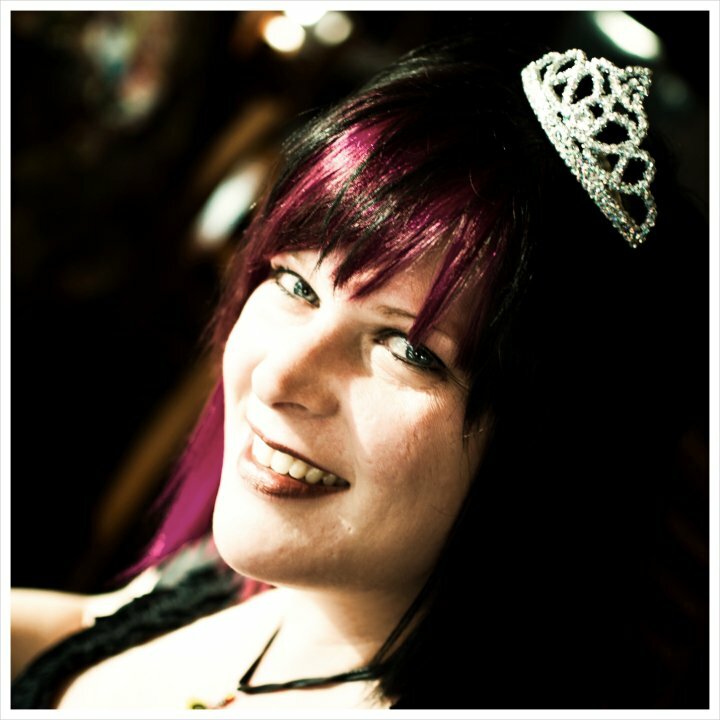 She has gathered talented unique individuals to offer workshops just for you. 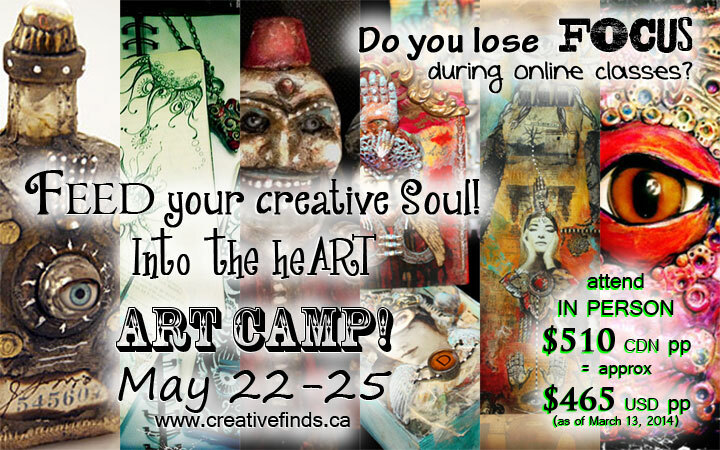 by creative individuals such as yourself, you will find that you are residing in a beautiful lake side Resort on the West Coast of Canada, just 2 hours drive from Vancouver, BC & one hours drive from the Abbotsford Airport..
Just $510.00 CDN per person! SWAG bag filled with creative goodies to swoon over! Welcome night reception (hors d’oeuvres)… where the TRADES happen! Use of the Natural Hot Spring Pools (when staying on site)! Handmade VENDOR Market (open to the public) Friday Night! SHOW & TELL Saturday Night! 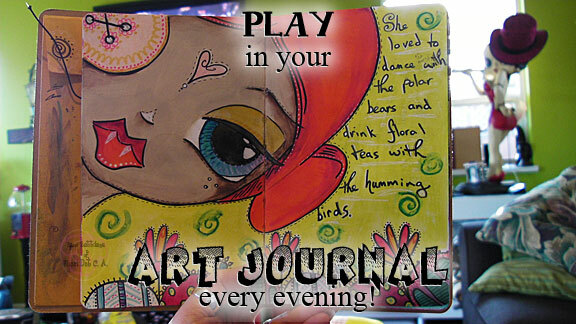 NIGHTLY fun & artistic creative gatherings to create, journal & giggle with kindred spirits. SAVE YOUR SPACE! Learn how to use tools in a new or different way or even how to begin creating. Try new techniques, and step out of your comfort zone! Connect with a community of like minded artists at all skill levels! 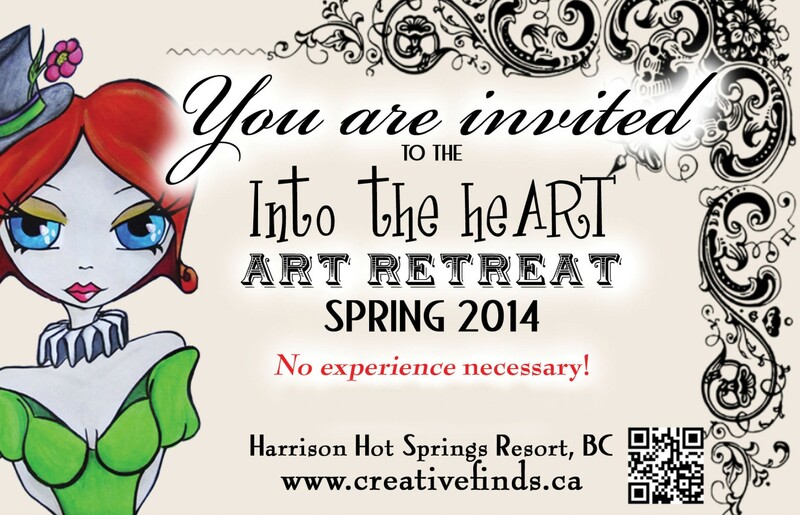 It’s time to save your spot for a get away to meet other fun, talented artists! 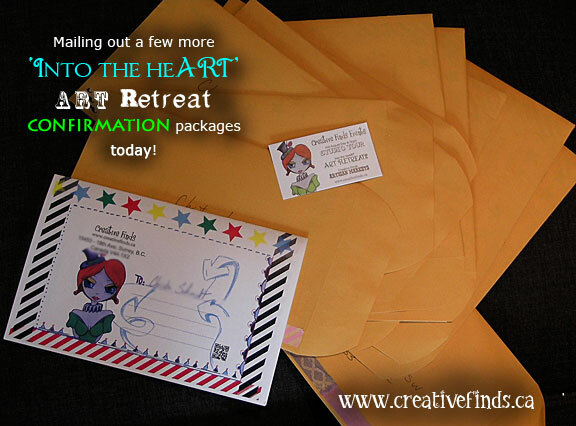 more Into the heART REGISTRATION confirmations mailed out today! 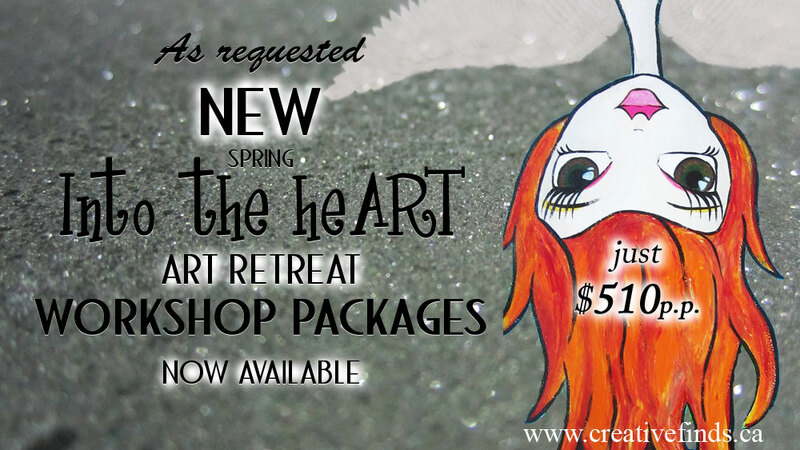 Get away from your daily responsibilities by joining Nicci Dot CA and other kindred spirits at the “Into the heART” Art Retreat! Besides being surrounded by creative individuals such as yourself, you will find that you are residing in a lake side resort featuring natural hot springs in the pool and spa areas on beautiful West Coast of Canada. Partake in lots of laughing, two 6 hour art classes of your choice, cocktail welcome party, nightly gatherings and more! Students: click here for class descriptions.